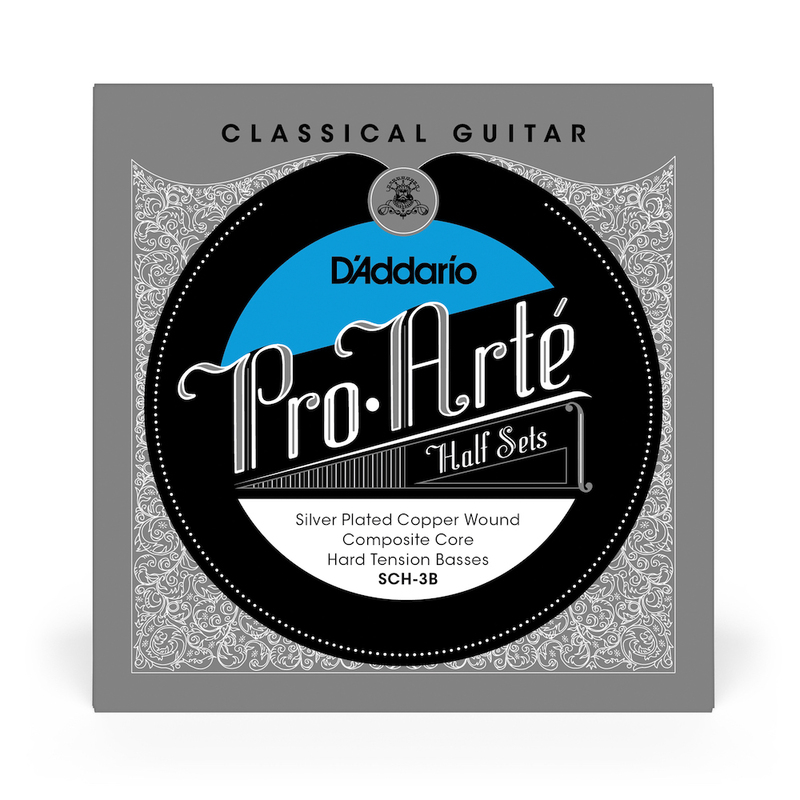 Great sounding strings. I have the bass set and use the titanium trebles. They make a great set.